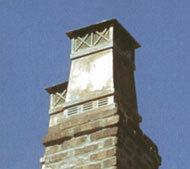 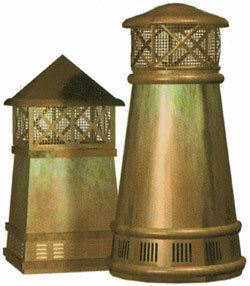 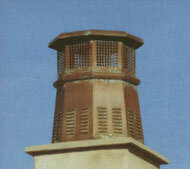 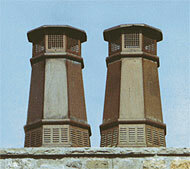 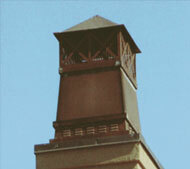 Chimney pots continue to add tremendous functional benefits to fine homes everywhere. 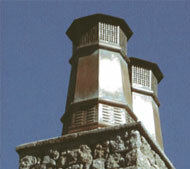 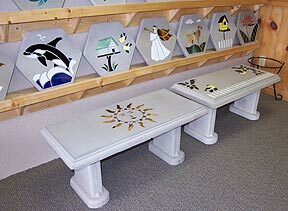 It has been said that a chimney is like a “rain gauge” for your home-left unprotected, a chimney can take in gallons of water each year depending on climate and size of the flue.A chimney pot is completely enclosed on top, preventing water-the main catalyst for mold and mildew-from entering the home. 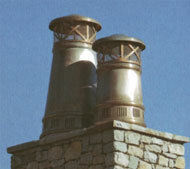 Our copper chimney pots also prevent small pests from entering the flue and greatly improve the smoke draw of the chimney-protecting families from lethal carbon monoxide poisoning.